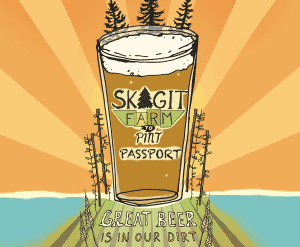 When arriving south of Skagit County on I-5, Conway will be the first community to greet you. 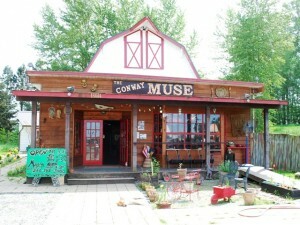 Conway offers an eclectic mix of antiques, a fun tavern, and a performing and visual arts venue. Conway is also the gateway to Fir Island, bird watching paradise, and a scenic drive to seaside La Conner.